Experience Confidence Counts!, a dynamic new signature program that will empower middle school-aged girls to risk, fail and recover using interactive activities. Students will explore healthy risk-taking, positive role modeling, communication skills and conflict resolution as they build confidence along the way. Fun daily challenges and team-building activities will round out this program. For the parents, there will be an optional concurrent one-hour parent session near the end of the day to help reinforce the topics explored with students. 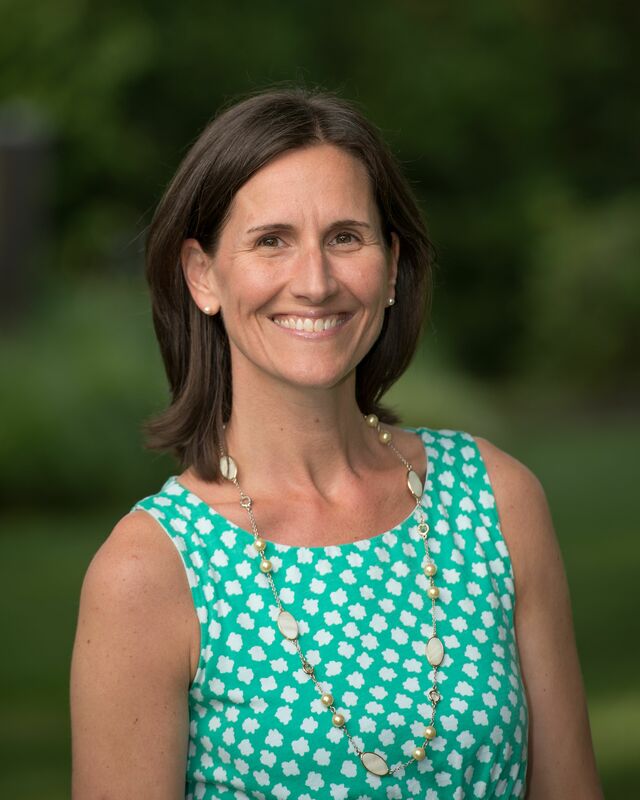 Optional daily parent session to review topics explored with the girls during the day : 2-3 p.m.
Jennifer G. Landis is Oak Knoll’s current Upper School Division Head and the school’s next Head of School, starting in 2021-22. Previously, she was the Upper School Dean of Academics at Stuart Country Day School of the Sacred Heart in Princeton. Landis was a teaching fellow for the Partnership for Global Justice in 2012 and presented “Invisible Issues: Addressing Humanitarian Crises through Interdisciplinary Learning,” at the National Coalition of Girls’ Schools’ annual conference in 2018 alongside Oak Knoll History Teacher Nicole Johnston. Landis earned her Master of Education from La Salle University and her bachelor's in religion from Colgate University. Nicole Johnston has taught history at Oak Knoll's all-girls' Upper School since 2009 and is the program director of Confidence Counts! In 2018, she was inducted into Hackensack Meridian Health’s third annual Women Who Rock Hall of Fame and was chosen as a 2014-15 Teacher of the Future by the National Association of Independent Schools. 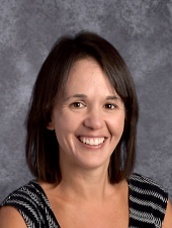 She was also one of just 46 educators across the globe to be named to the 2015 list of emerging leaders by the Association for Supervision and Curriculum Development. In 2018, she presented “Invisible Issues: Addressing Humanitarian Crises through Interdisciplinary Learning,” at the National Coalition of Girls’ Schools’ annual conference alongside Oak Knoll Upper School Division Head Jennifer Landis. Johnston is passionate about empowering girls to dream big, lead and help others along the way.